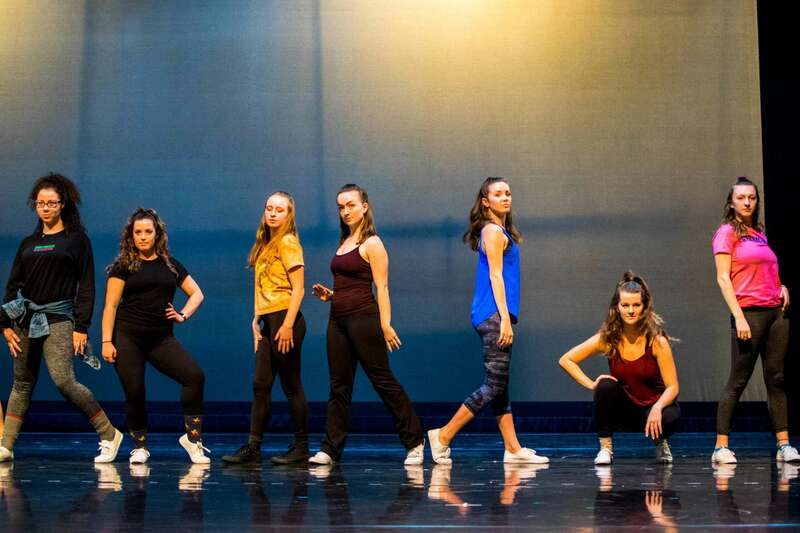 The show, choreographed by both students and professionals, is themed around the diverse music of the 1980s. “Transcend” speaks wordless volumes with bursts of energy and seamless physical transitions. “Transcend” will feature an all-female group of 26 trained dancers in 10 unique pieces.